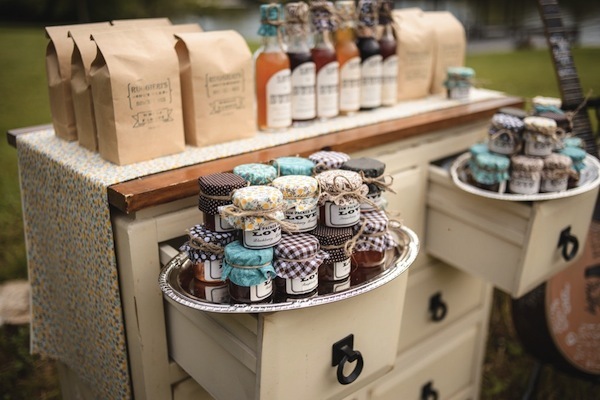 When it comes to your wedding favors, the creativity does not only lay in what you present your wedding guests with, but also HOW you present them with their wedding giveaways. 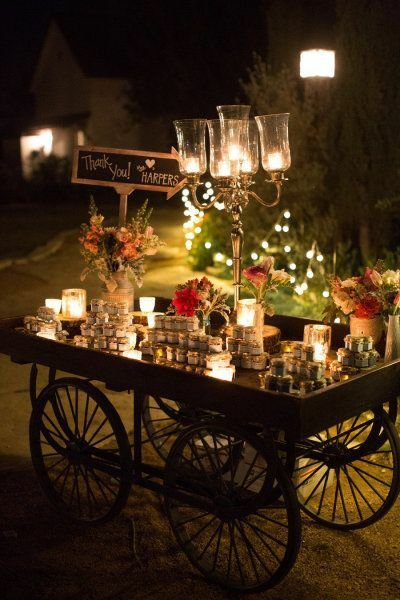 To give you some inspiration we have chosen 4 stunning and creative wedding favor displays for this month. 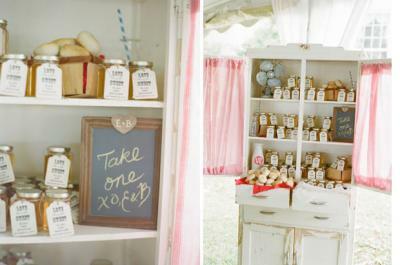 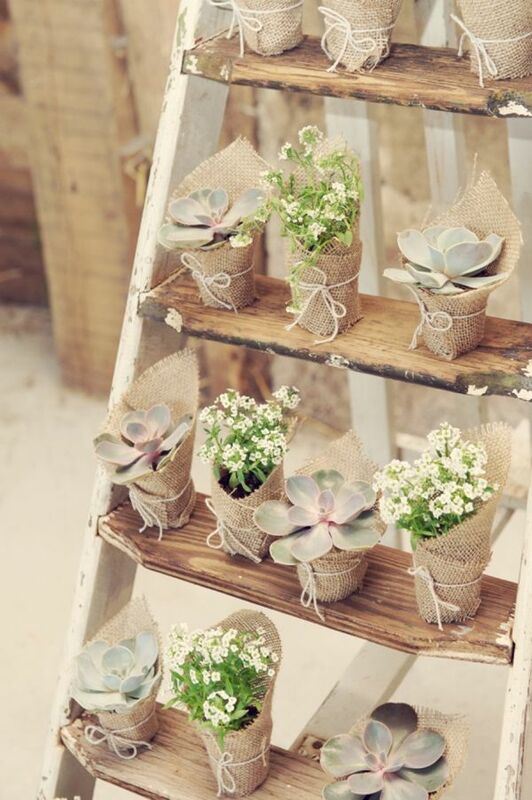 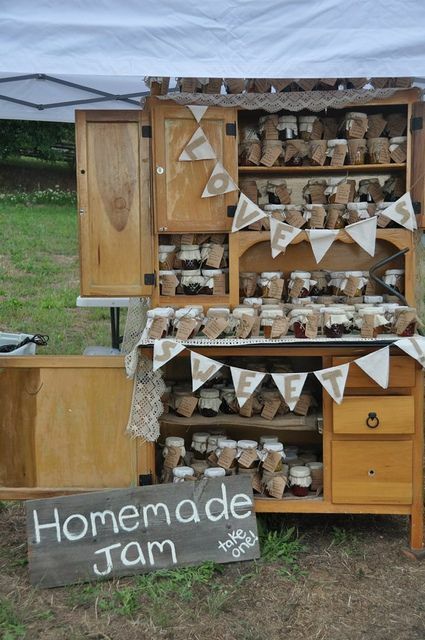 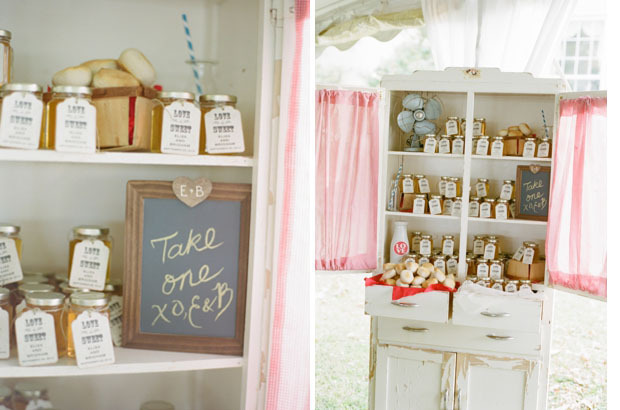 When displaying your wedding favors, think outside the box for practical, yet, innovative ideas.